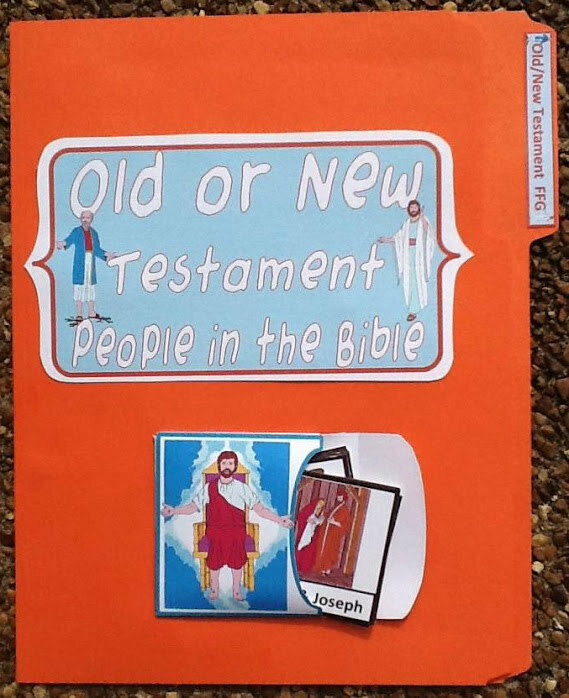 I am a big fan of having the kids know who does what in the Bible. Or, for this post, are the people Old Testament or New Testament? We use the mailbox when there are just a couple of minutes to review the basic Bible facts. You can see the mailbox here. 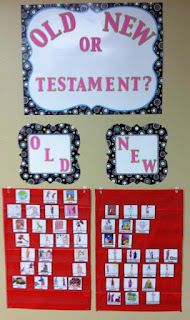 But, I thought instead of ( I changed my mind, and added the FFG also ☺) the file folder games that I have made for several Bible lessons, I wanted something on the wall that stays up and we can use when there is a little more extra time, which is very rare. But it happens. And time for Bible learning is a short time for some, so I don't want to waste it. I think I might even use it as kids come into class and we are waiting for everyone to arrive. But, anyway, I purchased the posters to use as the main topper, then the smaller set for sub headings. 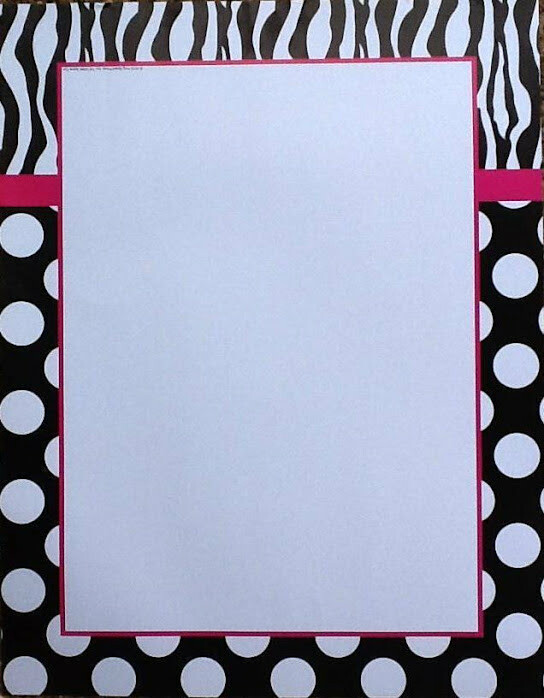 I wasn't sure what I wanted, but I do know I didn't want to spend the $30 for the pocket chart I liked! I wanted everything to match, and wanted it big so I couldn't print it myself. I found a poster I liked, then couldn't find anything else to match, etc. So, this is what I ended up with! I like the polka dots! 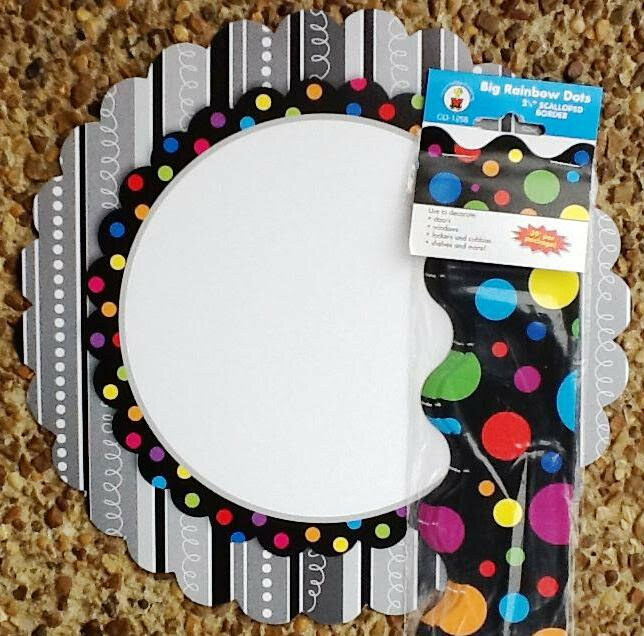 The main top chart is CTP 1005 and is called Polka Dot Party and is $2.49. 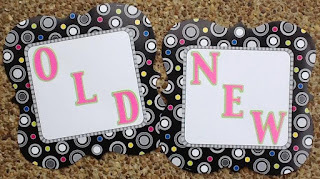 I cut the letters with my Cricut, using the Base Camp Cartridge, this Old/New was 3 1/2", and the rest cut at 2 1/2", including the Old and New on the following cards. 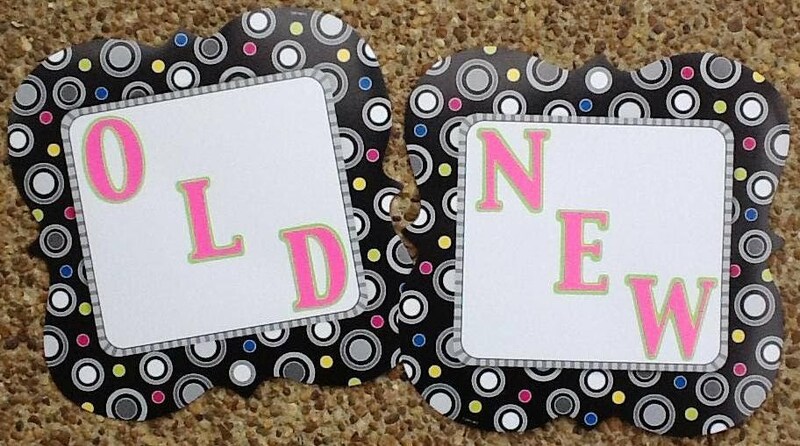 They have a border to match, CTP 7133 for $3.99, which the store did not have, but here it is so you can see it. While you are at CTP, you can go to the online catalog, then sign up for a free catalog to get more ideas! Most teacher's stores will let you request items also, that saves the shipping for you. This is the border I did find, that is a great match and matches some of the chart cards. 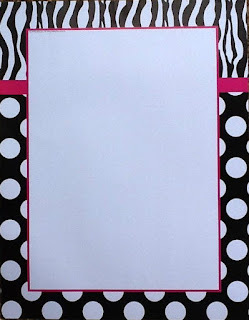 I will use it on the bulletin board right next to this pocket chart. It is CD-1255 by Carson-Dellosa $2.99. You can also sign up at Carson-Dellosa for a free catalog. You can also get a free catalog from FSP, but you have to add it to your cart, place the order, and it goes through with out shipping charges. I decided to use the pocket charts I already had purchased just in case I could use them, because they were at the Dollar Spot @ Target! 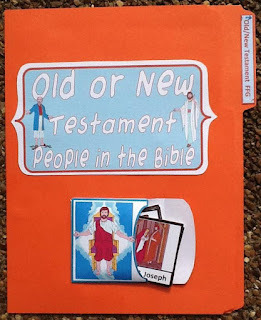 ☺So, I created the Bible people for use with this size pocket chart. They are about 2". You can download the people for the pocket chart review here. If you do not want to make the poster charts, you can print a header and the Old and New sub headings here. I will eventually use these for home use review. 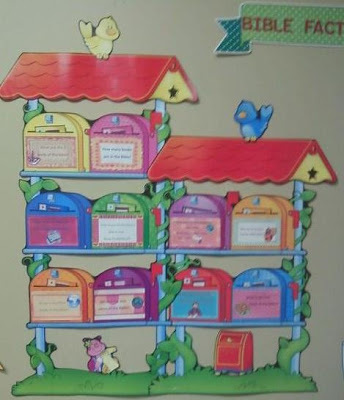 OK, I changed my mind and added the printables for the file folder game! I woke up thinking about it this morning, and I love how everything is self-contained in a FFG. I have almost 200 FFG (☺), and I have made these and lapbooks for years. So, anyway, here is the link for the FFG printables, BUT... you still need to print the above people cards to use with it. These are FANTASTIC! We have become big fans of the Dollar Store pocket charts ourselves and this is terrific for us. Thanks! Where would I find the Who?, What?, When?, Where?, Why, How? cards used on the pocket chart? They are so awesome. 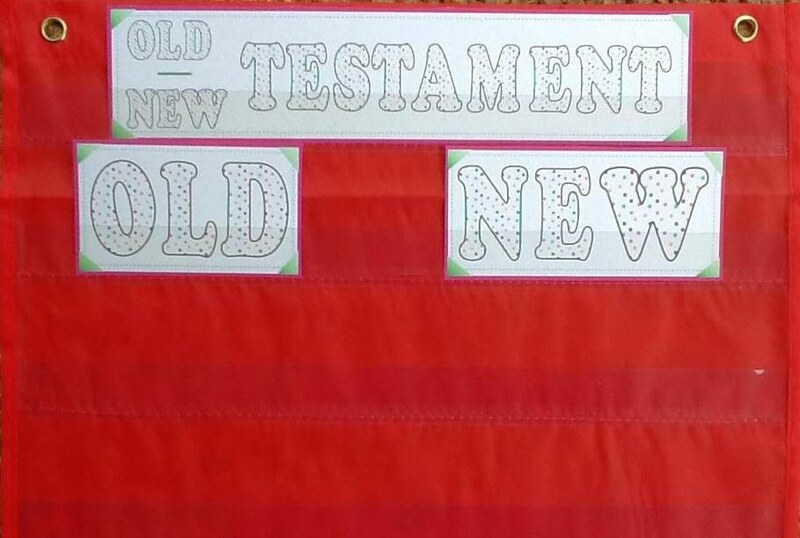 I guess, if this is the question, the rest of the info for each person is in each Bible lesson that is posted. I use the pocket chart for review, so I know the answers. I did not make a list of everyone. That would be too time consuming. This looks great! Thank you so much for sharing!!! I found your site through Manic Monday, and I'm so glad. 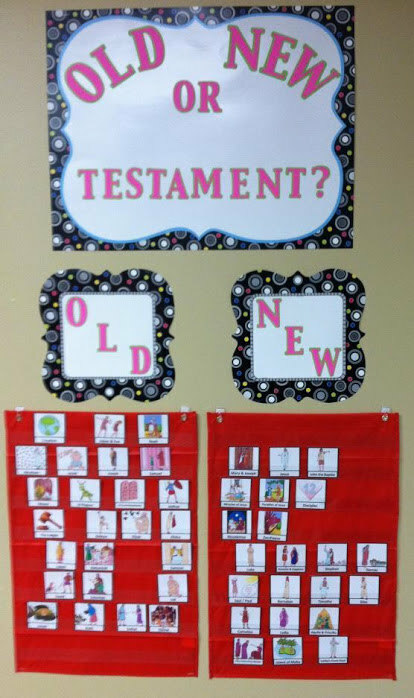 I taught Bible to older students but have been looking for material to use with my own preschool-age kiddos. Thanks! Thanks so much for for the nice comment! It's appreciated! These look great! Thanks so much for your hard work. I LOVE this! Going to use it in my Sunday School class. You can click on the pink print (most say click here) to download and print for free for everything on this site. Thanks for stopping by! Thank you for sharing these wonderful resources! As a missionary in a foreign country, it's not always easy to get material, (and don't always have the time to make my own) so I'm especialy grateful. Bless you!! It's so funny, as a former teacher, I've got a ton of pocket charts. I have one hanging in our home office that has the alphabet & numbers on it, but I never thought to use one for our Bible work! Hello my name is Billie, I browse the internet a lot just to get ideas because I teach kids and adults anything I can about the bible and I try to keep it as entertaining as I can for the adults as well as the children to keep them coming back! I cannot work due to the fact of serious health issues and I am confined to a wheelchair but I can use my hands and arms to some extent! I also teach some children here at a church in Goldsboro. I adapt a lot of things and get alot of ideas from things I might see and I happen to run across your website I do not have the money to buy a lot of things that I see that are used during a lesson that is presented but I do adapt certain things that work, (please let me add you have wonderful ideas and ways that I would not have even thought of on ways to present the bible through your lessons)! I tried to print some of the cards but had problems I do know that sometimes when you use a phone thigs will not always work correctly ,could this possibly be the problem? Also you mentioned you have done numerous lessons and games do you mind letting me know where I would go to find these at , it does not matter to me if it is a game a lesson just whatever you think would help me in spreading Gods word, eve though I might not can afford to purchase certain things that may be needed I can still make adaptions just like I have already decided I could do with what I have seen here! 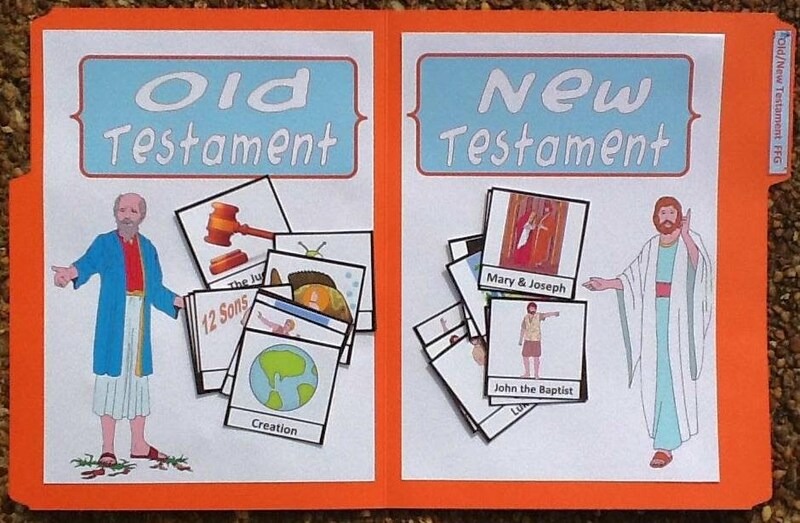 Also if you have ANY TYPE of free printables rather it just might be Bible pictures that would help greatly! Any other websites that you know of that would help me to be able to teach Gods word in any way please send the information as well! Thank You so much! Thanks for so many wonderful ideas and energy to get the Bible into hearts, minds and hands. Will be coming back to your ideas just to see how they can be adapted. Theme for my school this year: 'Your Word is a lamp to my feet and and light to my path' Ps 119:105 any poster ideas or lesson ideas for 4-11 year olds would be greatly appreciated. That's a really good one! I will need to make a lesson just for that, but it won't be posted for a long time because I work a year ahead. But, I would try to find cheap lamps at Dollar Tree, etc. 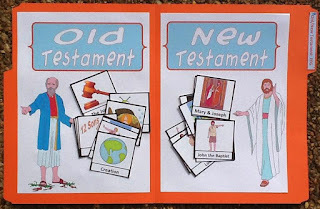 for each student to use. Create a path through the room and talk about knowing what God wants us to. We learn that from reading and studying the Bible and doing what He wants. The Path of Life is more clear, lighter & brighter when we follow His Word.